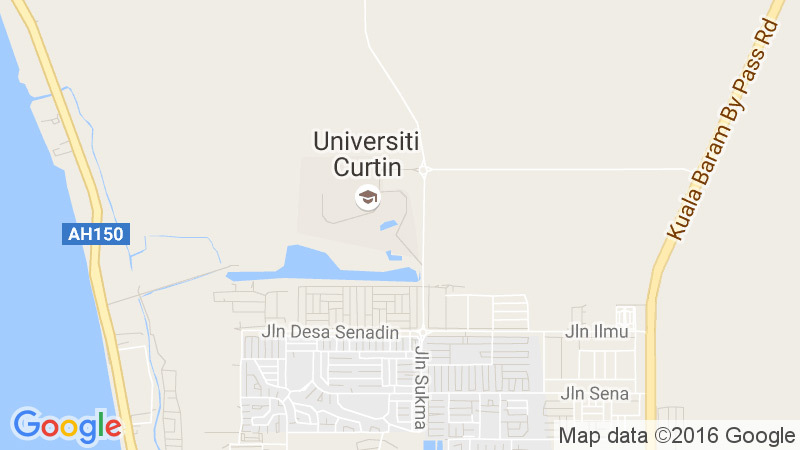 Applied Geology (Petroleum Stream) at Curtin Malaysia prepare future students for exciting careers in the geology field. Geologists will use a range of techniques to study the Earth, rocks, minerals and fossils identification in the field to chemical analysis and computer modelling. They play a central role in the search for and extraction of minerals, petroleum and groundwater, and in the environmental management of these and other activities. Geologists also help in planning for major engineering projects and give advice on issues such as radioactive waste storage. Geology is critical to the global economy and our future well-being, and addresses fundamental scientific questions such as the origin of the Earth and evolution of life. 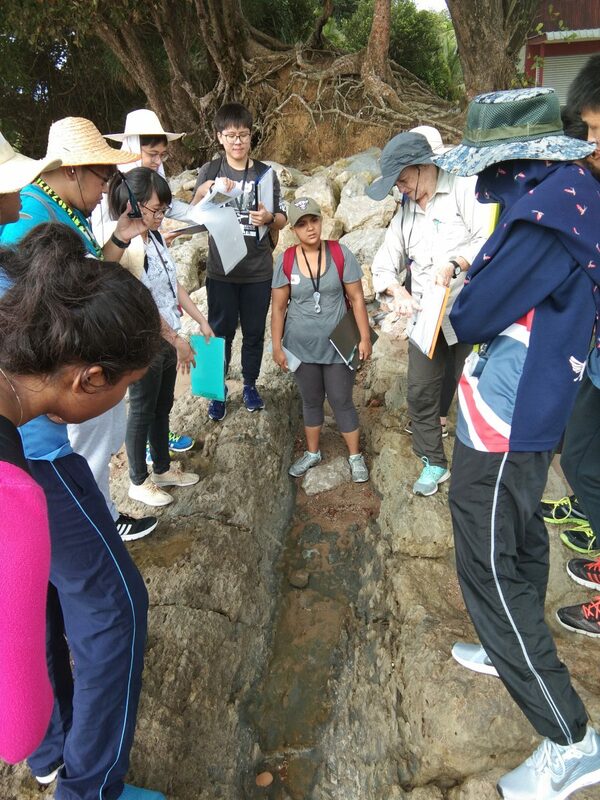 A graduate in Applied Geology graduates can pursue exciting and rewarding careers that combine practical skills with the latest technological developments.